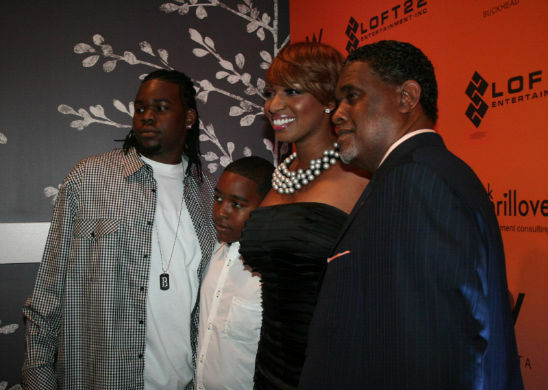 NeNe's Son Bryson, Arrested, Tested Positive for Cocaine and Sent to Rehab! - T.V.S.T. I guess that’s one thing NeNe won’t be bragging about; being a good parent! The trouble with Nene’s hard headed son goes back to 2010. We did the story when he was arrested for stealing two $14 razors out of a Walmart. Bryson, now 25 years old has apparently scaled things up a bit. NeNe who typically has something to say about everything has been surprisingly hushed on this front. After Bryson’s first legal issues and the birth of his daughter, I thought he would shape up. In fact when I didn’t hear anything from him or about him in the news, I just assumed he was doing extremely well. NO news is good news right? WRONG! That’s not the case at all. When I say NeNe has been keeping things on the low, I mean really on the low. Back in 2013, Bryson was in a car accident in which his car ended up over tuned in a ditch in Johns Creek, Georgia. When the police arrived Bryson smelled like alcohol but said he only had one beer and he crashed because it was dark. After further investigation the police discovered that he hit two utility poles before rolling his car. By the time the police administered the blood alcohol test his level was only .048 well under the .08 legal limit. However, with all the damage that he did with the car and the time that had passed he was charge with a DUI, reckless driving, failure to stay in his lane, and speeding amongst other fines. As a result he had to do 30 days of house arrest, and as a condition of his parole he was ordered to receive random drug testing. WE ARE ALL CAUGHT UP NOW! This brings to we where we are today. 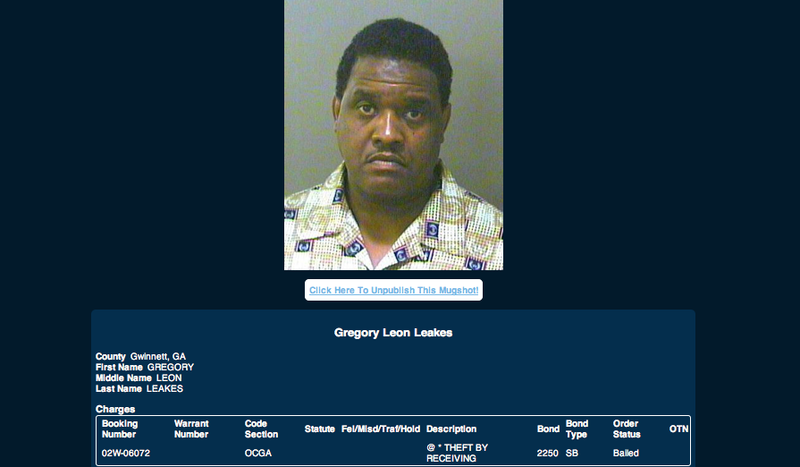 Not only did he fail his drug test, testing positive for cocaine but he failed his mandatory DUI school and did not pay any of his fines. He has now been ordered to attend rehab for six weeks. 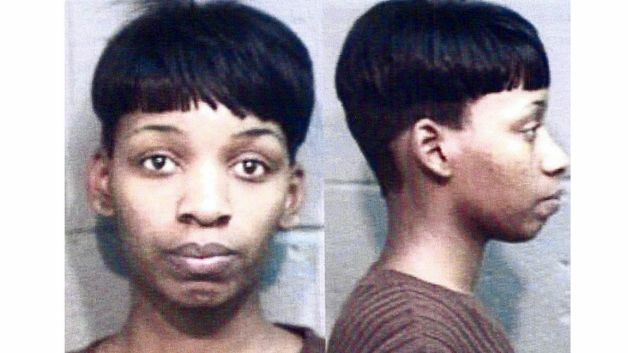 Nene’s arrest happened back in 1992. She was known then as Linnethia Johnson. This was the days of her old nose. She was charged with 3 felony counts of theft and one misdemeanor for phone usage. This was no $14 razors. 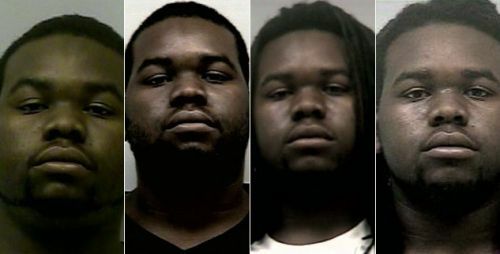 FELONIES! She served 2 years of probation. However just like her son, she violated three times which led to multiple arrests. And let’s not forget step father Greg! At least the Greg and NeNe can parent from first hand experience on how Bryson can turn his life around. To NeNe’s credit, she has come a long way from the days where she used to dance on the pole.